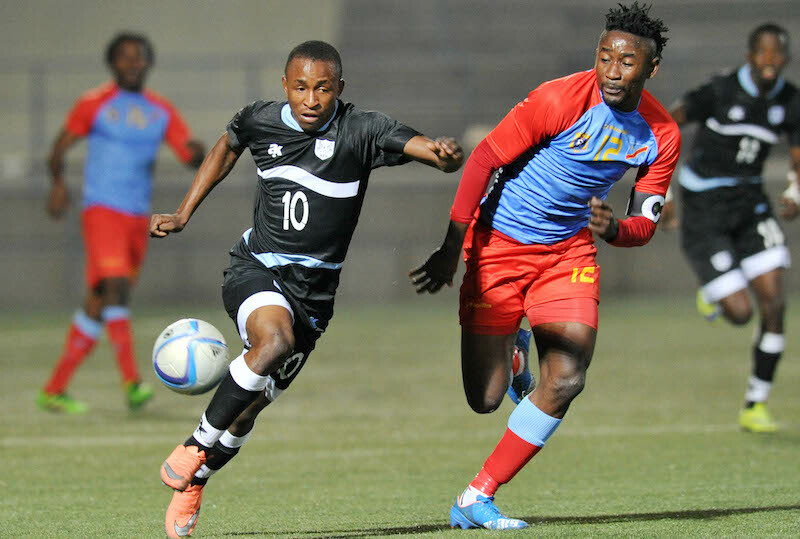 GABORONE, Botswana, April 2, 2019/ — Even though the Council of Southern Africa Football Associations (COSAFA) has not yet made its pronouncement by denying Zimbabwe to host this year’s Southern Africa football showpiece, the tourney still remains in limbo as our neighbors have allegedly breached the hosting agreement. However, the venue for the 2019 edition which was scheduled from May 25th to June 8th 2019 remains undecided. According to the communiqué from COSAFA, Zimbabwe Football Association (ZIFA) is now in breach of their hosting Agreement, signed by ZIFA late in January 2019, and returned to COSAFA. 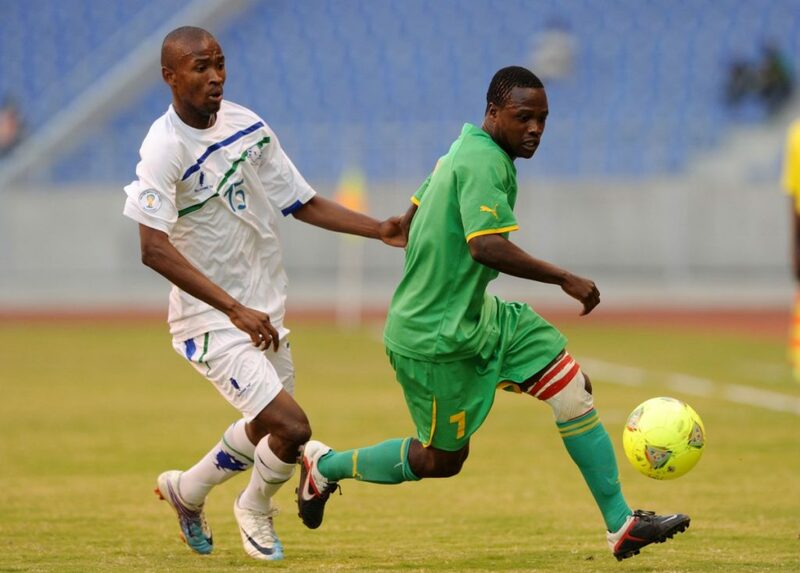 “Following a Board meeting convened on 9th March in Zimbabwe, ZIFA reconfirmed their commitment to host the tournament in Zimbabwe, irrespective of whether they received Government funding and guarantees. ZIFA management committed to presenting to COSAFA written confirmation of this decision no later than March 25th 2019. 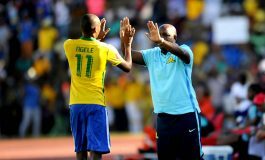 COSAFA is particularly disturbed by the management of the process by ZIFA since 2019 is a critically pivotal year for football in the Sub Saharan region. 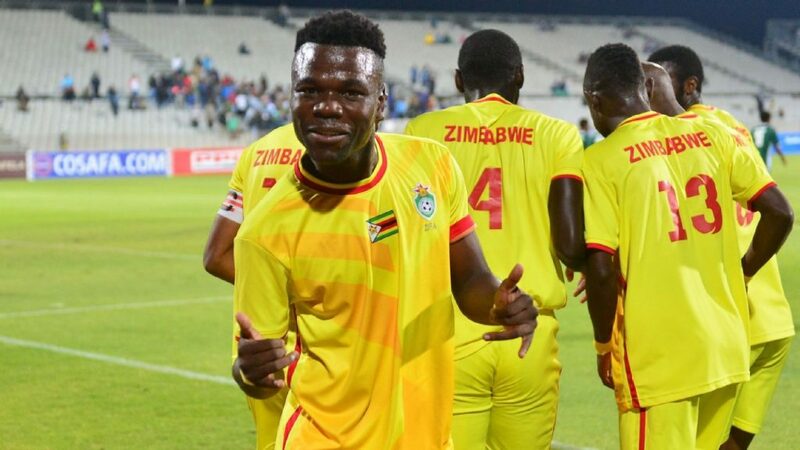 For the 1st time in 21 years 5 COSAFA member countries have qualified to participate in the continental showpiece – AFCON, including Zimbabwe’s celebrated Warriors. 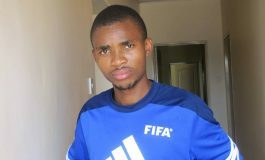 The COSAFA Senior Tournament has consistently proved to be a vibrant platform of opportunity for all competing countries, and in 2019 has become a key factor in pre-AFCON preparation for the successful qualifiers, with Coaches and team Management planning to use the COSAFA tournament to fine tune their training prior to the AFCON June 21st kickoff. Meanwhile, Botswana Football Association (BFA) this week affirmed that should there be a need for an alternative host venue, they are ready and available. According to sources at Lekidi Football Centre, it is understood that although they will need governement support to allow us to do so, the association should meet the preliminary criterion set by the COSAFA to host.